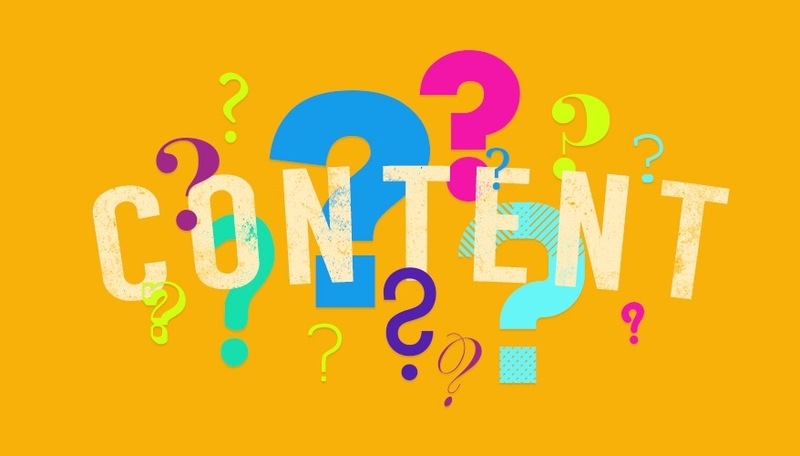 What does your written content really say about you? Your online branding should have striking visuals in order to catch users’ eyes. But you shouldn’t neglect your written content – how else do casual visitors learn about your business? Good content will tell your users who you are. It will also tell them what you can do for them. Whether they’re looking for information, a product or a service, if you give them what they want, they will come back for more. Whether on your website, social media accounts, or by email, you need to ensure that you stand out for the right reasons. The first step to a credible, customer-friendly web presence is to keep your content current. If a website hasn’t been updated in weeks, it leads viewers to doubt a company’s competence. Just because you’ve written one brilliant article doesn’t mean you can rest on your laurels! You always need to be thinking, “What does this content really say about me?”. And we don’t just mean in terms of the way you describe yourself. The digital market develops fast. It’s difficult to predict and even harder to manipulate – trends can be over and done in a day, or can keep people tweeting for weeks. You need to ensure that your content catches users’ eyes in the right place, at the right time. With good written content spread across a website, blog and social media accounts, you can create dozens of right places and right times every day. As well as making sure you’re up to date, businesses need to keep an eye on how their content speaks to their readers. Different platforms are appropriate for different content – but you also need to make sure you’re not simply cross-posting the same content every time. Instead, businesses should look to targeting their content to the different digital marketing platforms. Having creative content on social networks such as Google+, Facebook and Twitter will show users that there’s more to you than your products and services. If they like you, they’re likely to share what you say. A more businesslike tone on LinkedIn or your own website can then show that as well as your creative side, you have good commercial prospects, too. But the most important factor is to keep engaging with people. Adding new content and discussing current issues with users will show that you’re on-trend and up-to-date with your customers’ concerns. Like any museum, you need to curate your online content to balance constants, such as information about you, with changing content – news, views and promotions. What is a measurement plan and how can it help your business succeed online?